At the beginning of the year I promised myself to travel more and take 8 trips by plane in my spare time. Guess where I ended up at the beginning of June? Katowice Poland! Yes, it does not really surprise me that this place might not be on your usual ‘vacation shortlist’. 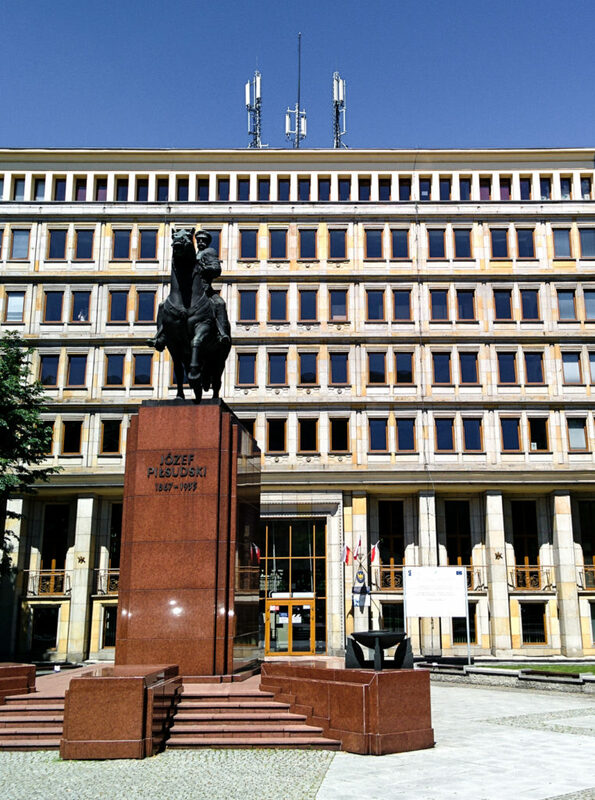 I’ve had been in Poland before and really liked the country and the people. Given there are cheap flights from Amsterdam to Katowice I just decided to give it a try, even though I had never heard of the city before. 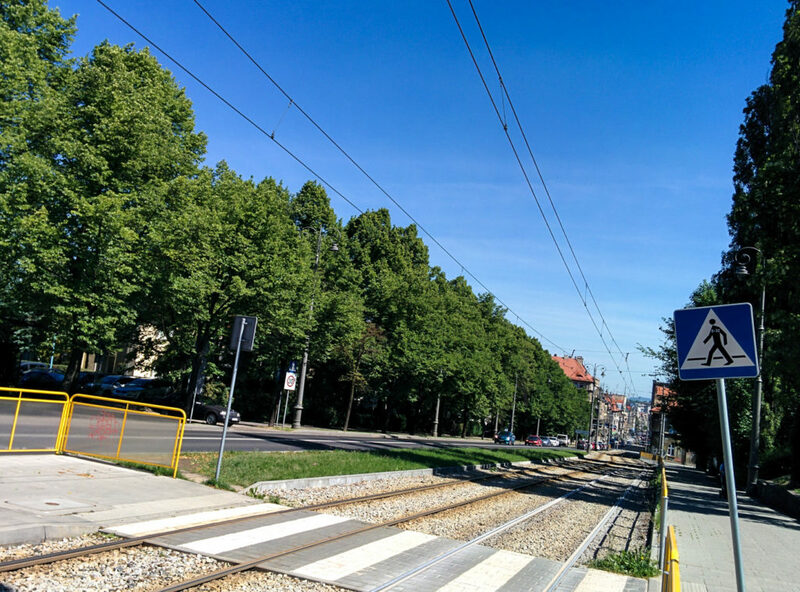 When checking online what to do in Katowice a forum post popped up saying ‘You are better off simply changing your trip to Krakow instead’… Even though that sounded somewhat discouraging I still went for it. 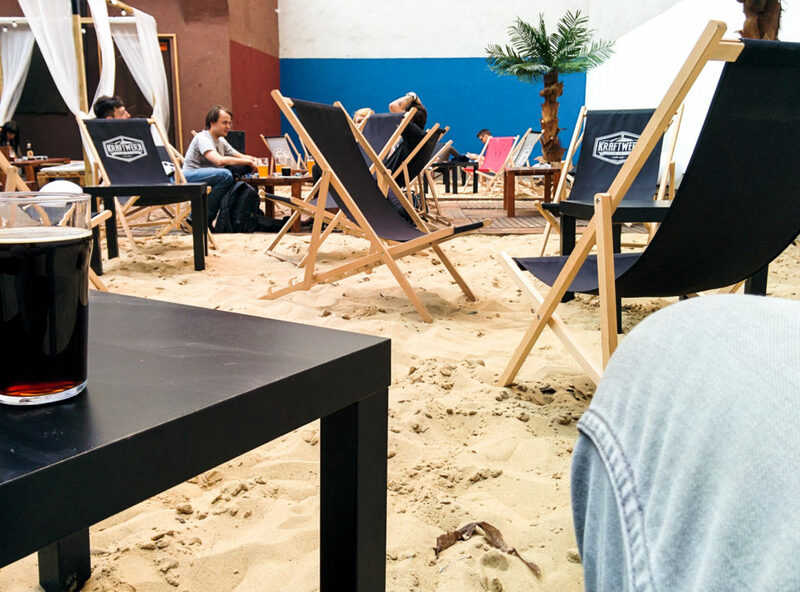 I arrived in the city center, checked into my hostel and walked into the city for a beer and obviously food! Update: My foodie adventures in Poland got featured in a local newspaper as well 🙂 For the Polish speaking readers: page 23 in the publication underneath! 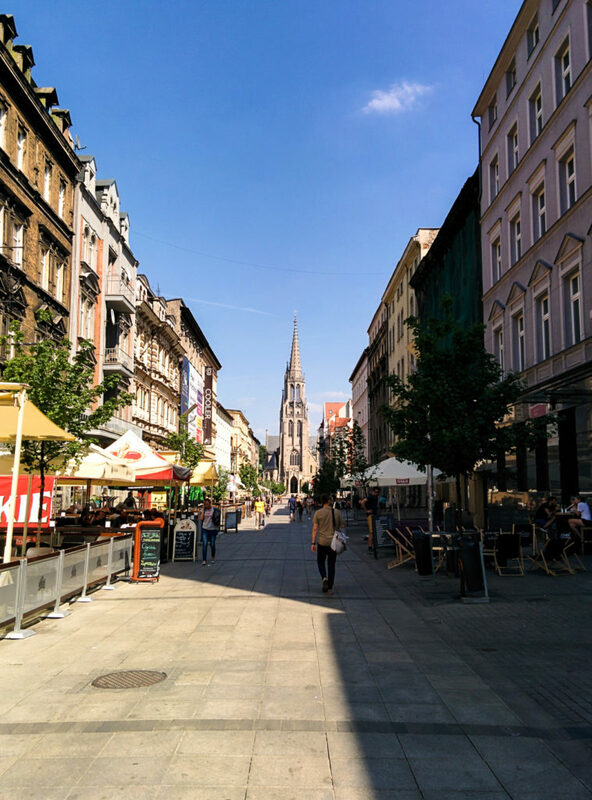 Walking through Mariacka – the pub and bar street in Katowice. Does that church look kinda crooked to you too? When asking someone where I could get some proper Polish food they told me I should skip the Zapiekanka and try some real Silesian food at Zurownia. I arrived at the restaurant and as will happen so often in the upcoming days – the menu was only in Polish. The waiter there was however so friendly to translate the whole menu for me and advised me to definitely try the ‘Zur’ and ‘Kulebele’. It was really surprising to me how much the food reminded me of ‘home’. Not only because it was 100% heavy comfort food but also because it tastes so much like the traditional German cuisine. It’s all the dishes that I used to dislike back home in Germany but turn out to crave so much now that I live in the Netherlands. The dumpling dish in particular tasted exactly like the food my mom makes for Christmas every year (‘Knödel mit Rouladen und Rotkohl’ ). Only that it even tasted better than home [please don’t tell my mom I said that…]. Another restaurant I visited was Chata z Zalipia. They just have the kindest service and some proper polish décor and food! I ordered the potato pancakes, which were according to the waitress ‘the best choice on the menu’. They taste like the potato pancakes you can get in Germany as well. 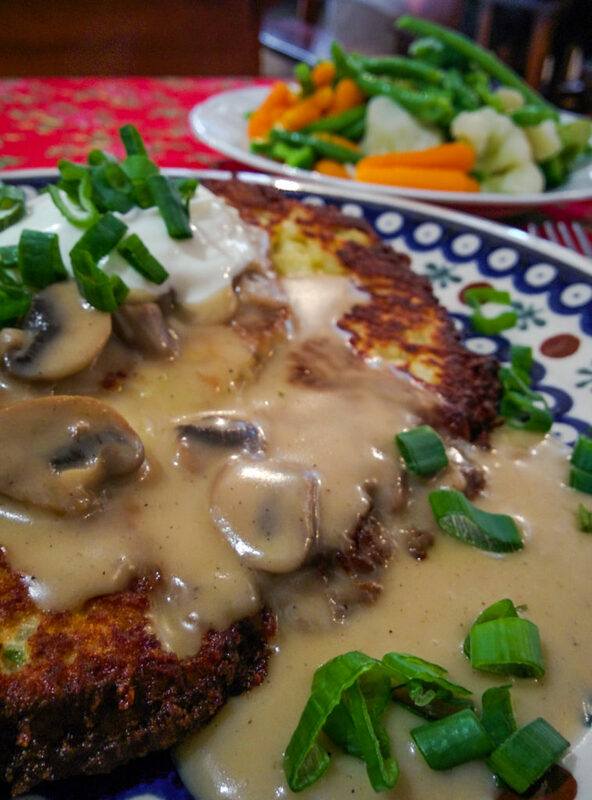 Think of crispy yiddish potato latkes! 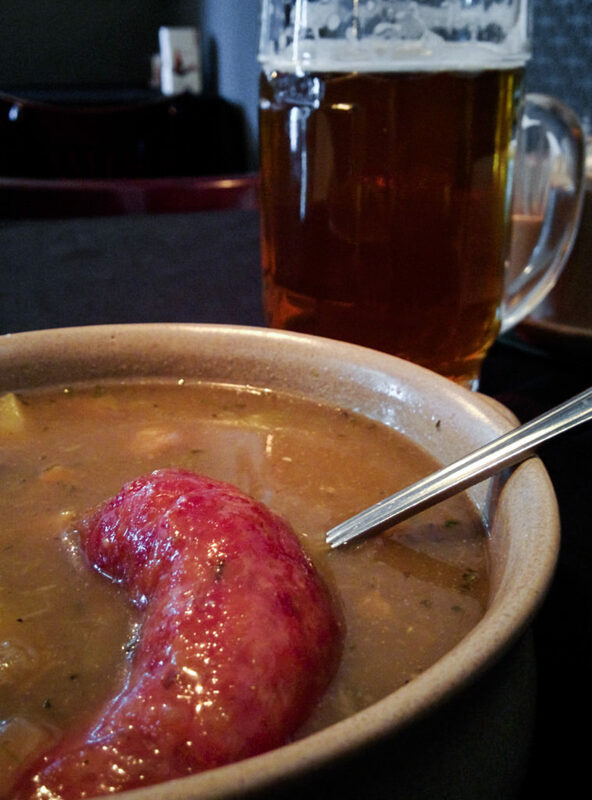 One item that quite surprised me on the menu was ‘warm beer’. To me that sounded really weird, but hey, it might be a hidden gem, right? Of course I could not have left Poland without eating Pierogi the famous Polish dumplings, right? The owner of the restaurant advised me to try different fillings. Mushrooms, meat, onion… Does not matter what you order – they are all delicious little packages! A country famous for beer! 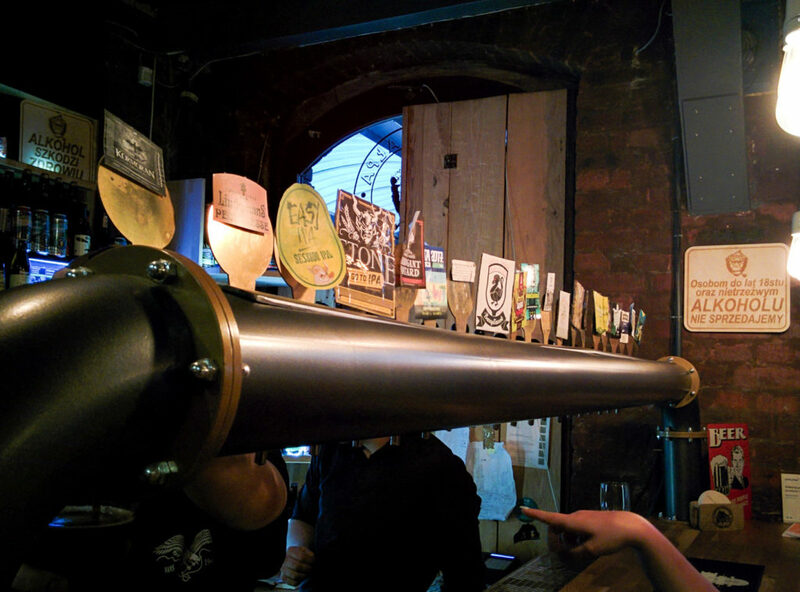 There is a lot of craft beer places in Katowice. By far my two favourite ones are Browariat Craft Beer Zone and Biała Małpa. You should definitely check those out when you are in the area! 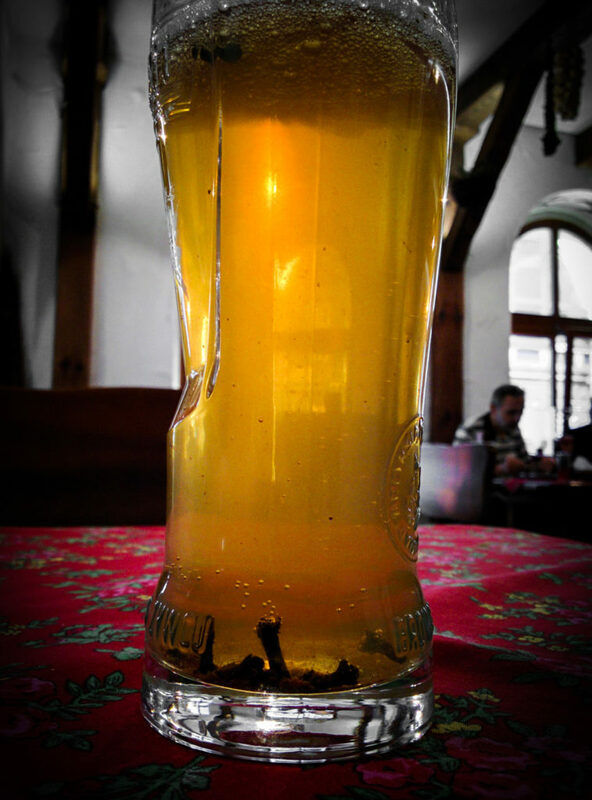 In many restaurants you can also get local Silesian craft beers that taste quite different than the usual lager you’d get in most bars. On Friday I kept walking around working on my tan. 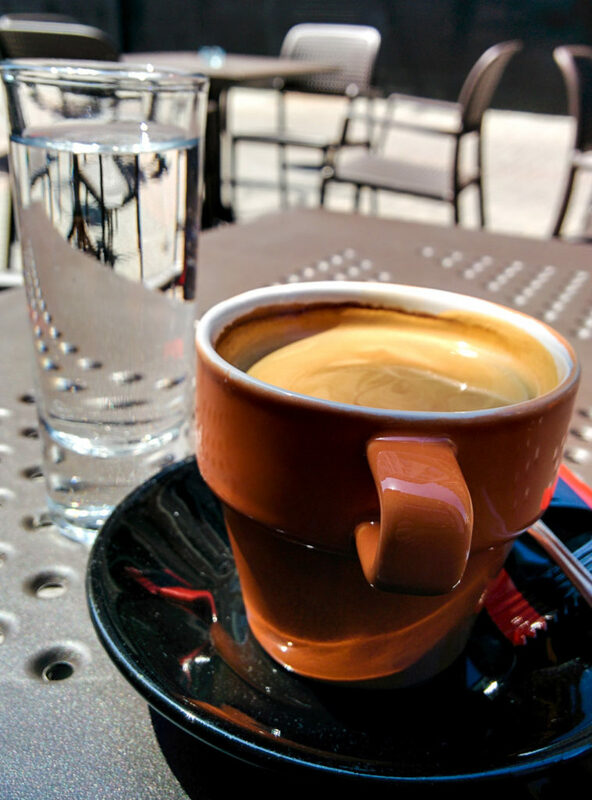 The weather was perfect, 26°c, no clouds. 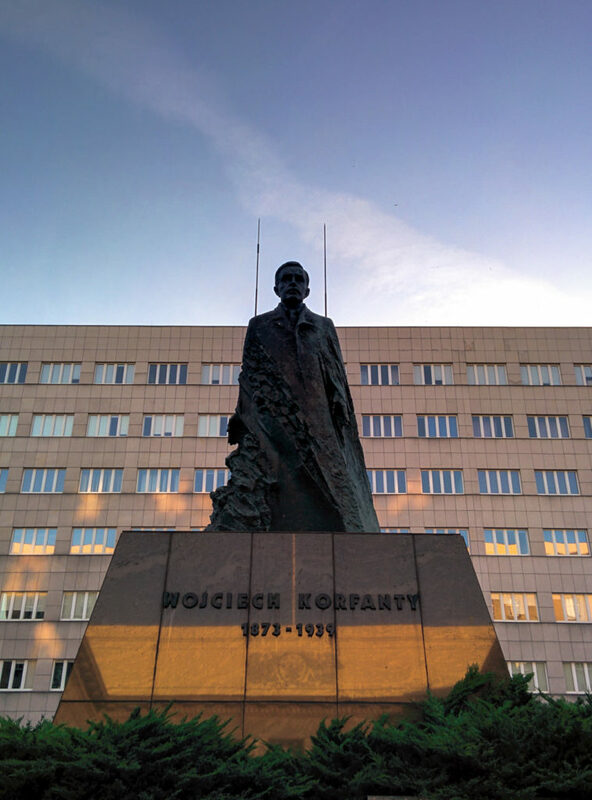 There are quite some monuments and parks in Katowice. I kept walking around at just had a relaxing day in the sun (before obviously having more food). 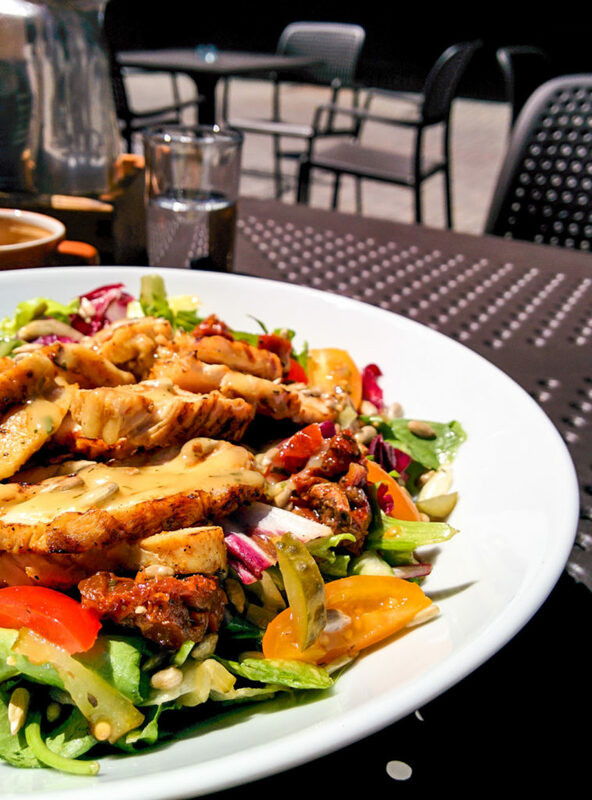 After waking up and not feeling too well I made my way into the city and had some healthy lunch. Again, the waiter had to translate the whole menu on the spot for me as it was only in Polish. One place I read about was the Ambasada Sledzia – a place known for its Polish tapas and different kinds of herring. 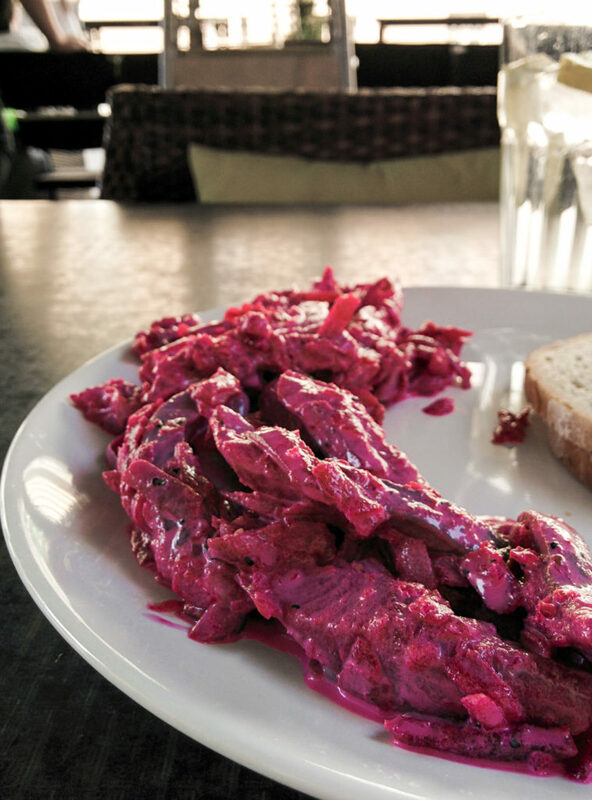 The waiter recommended trying one of the best sellers which is the herring with beets and cream. 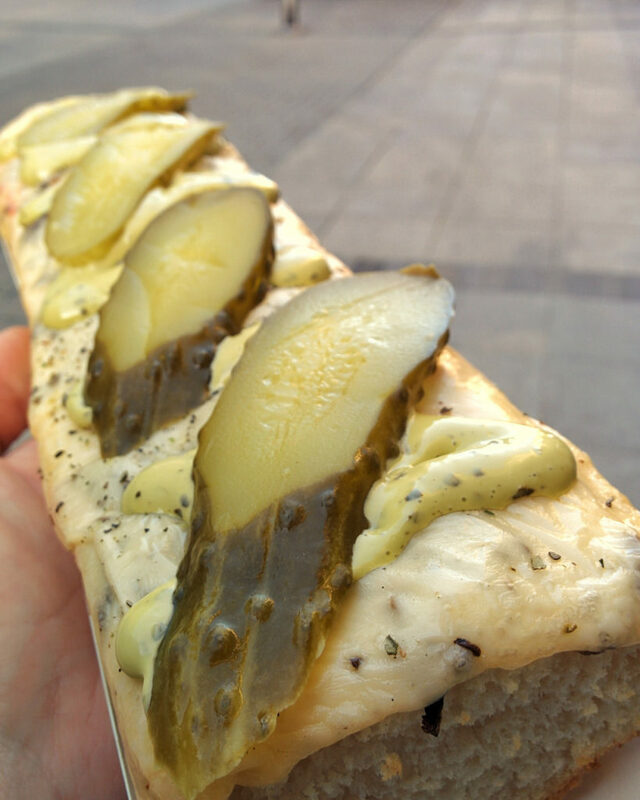 Poles love their poppy seeds and so should you! 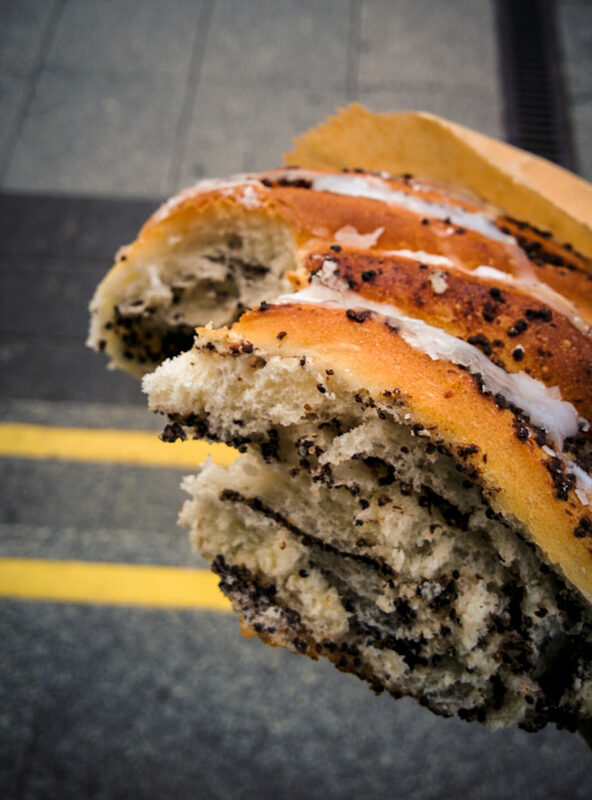 Pastry with poppy seeds is delicious! Something for the graffiti lovers as well! One thing I always look forward to when visiting cities is the local graffiti. 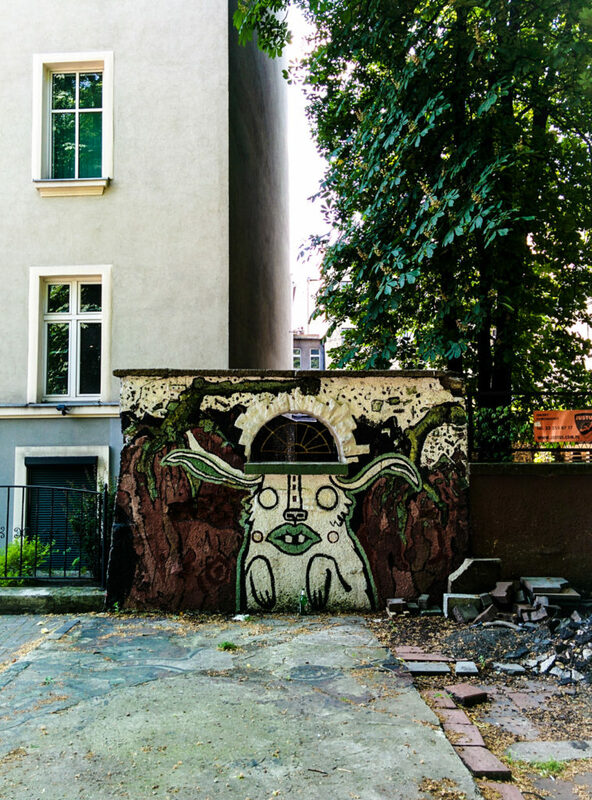 There was a giant mural near Mariacka street covering the whole side of a block. 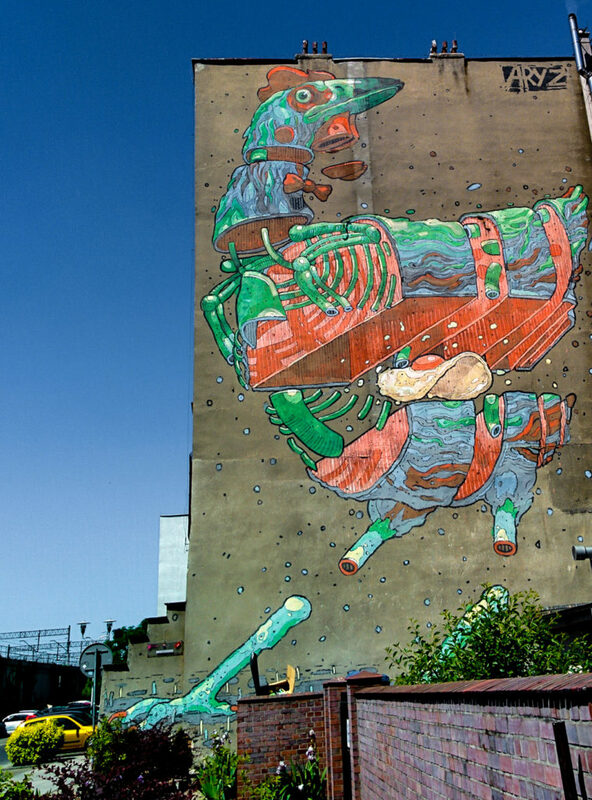 Do you dare to go down the rabbit hole they call Katowice? What stuck with me most from Katowice? The people! Truth be told, it looks like Katowice is trying to make a name for itself, but it’s not there yet. I had no idea what I would get myself into when booking the flight to Katowice and searching on the web didn’t help either in coming up with an initiary for my days there. 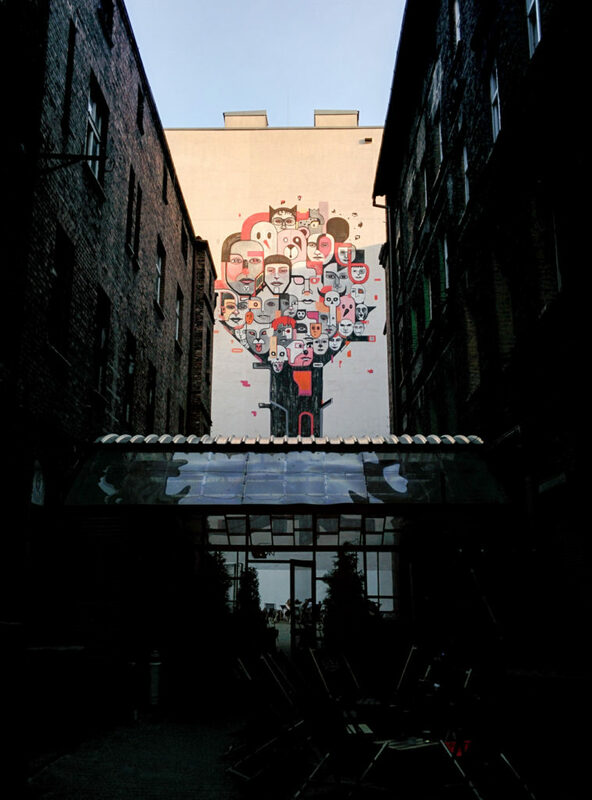 Katowice is a cute town with pubs, bars and clubs where you can have a really good time. The best part of Katowice however are the people. I’ve met so many nice, open and hospitable people that showed me around the fun parts of the city. You truly made my trip worthwhile! 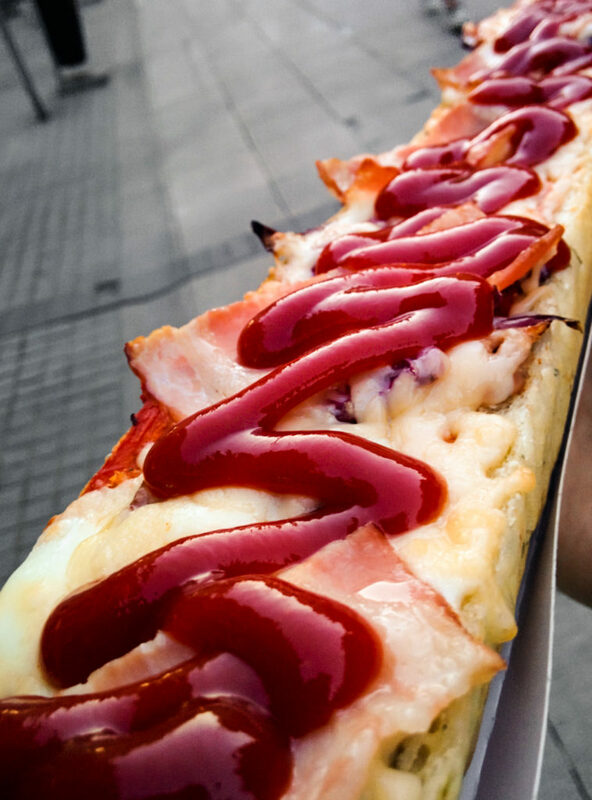 And before I leave beautiful Poland again, I need to have one more of those Zapiekankas! This one was with bacon and ketchup. So good! I need to come up with a proper recipe to make these at home! Let me know if you enjoyed this post! 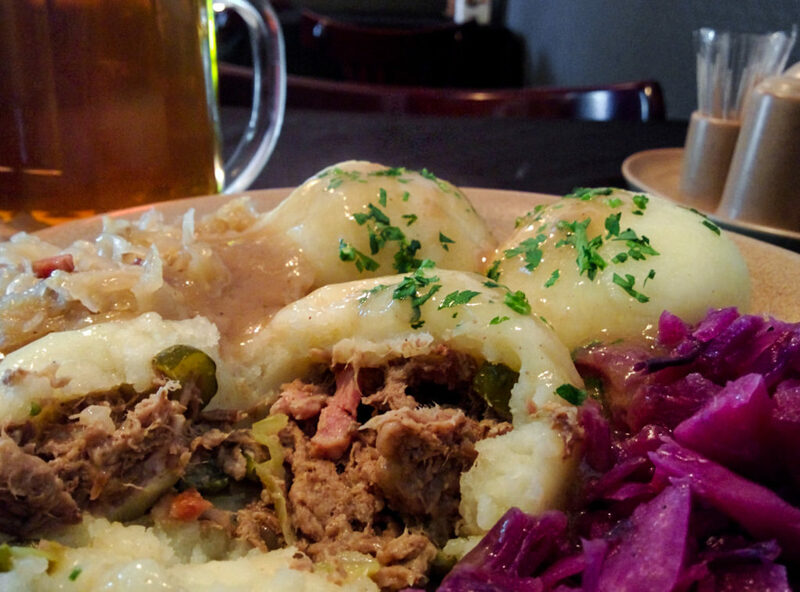 What kind of typical Polish food did I miss? Have you ever taken a trip to place you had no idea about? Put your feedback in the comment section below and give me some inspiration for my next trips!